Listen to the quietness of a new Rheem AC unit installed by Litton Brothers. 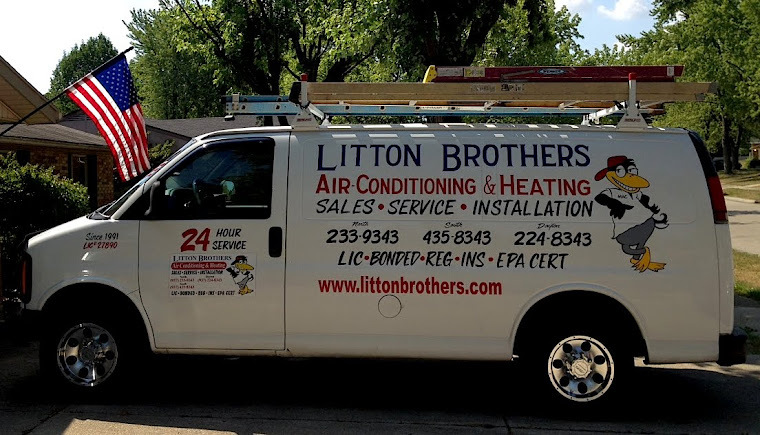 Litton Brothers Air Conditioning & Heating in Dayton will give you $500 off your installation cost when you purchase both a Rheem gas furnace and AC unit. 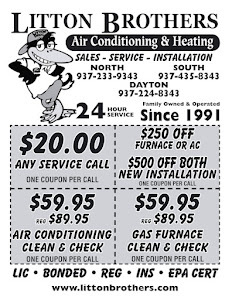 Be sure to take advantage of this incredible offer before temperatures become oppressive and that old AC unit is unable to keep you and your family comfortable during the spring and summer months.